I created this poem to capture the heart of the woman in Mark 5 who had been subject to bleeding for 12 years. Her pain- her faith- her stretch- her healing. A remarkably brave woman…..
To touch the Son of God. ‘Daughter- your faith is what healed you. Arise. Go in peace. 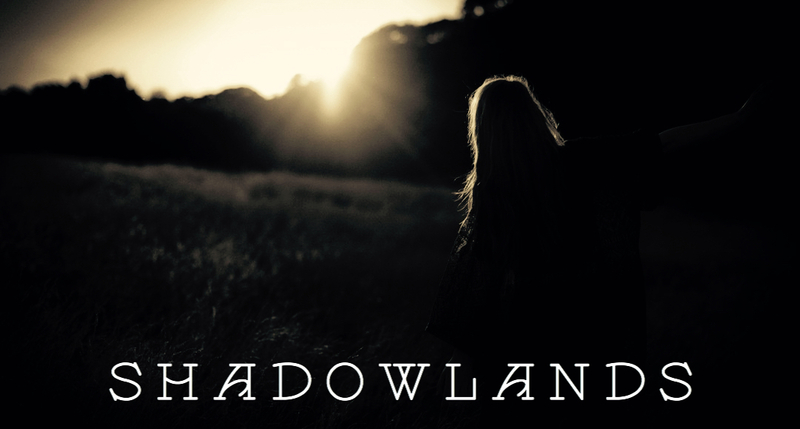 You are free from your shadowlands.